Finding out that your child has Asperger's Syndrome or Autism can be devastating enough, but when you discover that he or she won't eat 99.9 per cent of all food and drink in the known universe, the fun really starts. This was the situation the author found herself in a decade ago when her son first took a dislike to milk, and then to virtually every other substance she attempted to feed him. Her book was written to reassure other parents that there are lots of people out there in the same boat, and to suggest practical methods of dealing with the problem. 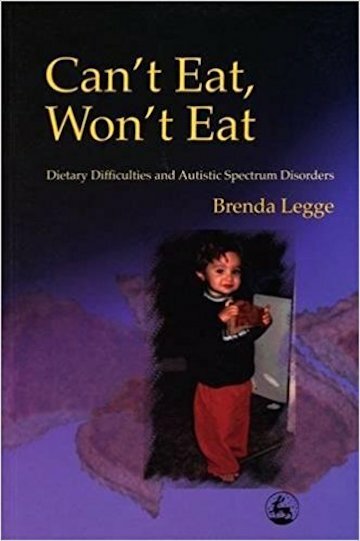 As well as drawing on her own experience, the author has spoken to parents, children, and professionals with first-hand knowledge of dietary difficulties, and their advice and comments form a key part of the book.